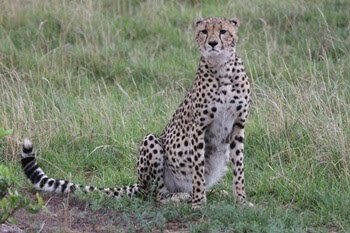 Serengeti National Park - Great Tours and Safaris in Tanzania! Serengeti National Park lie 330 km of Arusha. Its 15,000 sq kms of endless plains that support the annual migration of over 3 million wildebeest, zebra, and other plains game as they follow the rains in their continual search for grass and water. 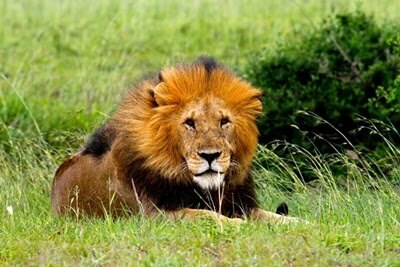 They are closely followed in turn by Africa’s largest concentration of lion and a host of other predators. Witnessing the power of the migration is an unforgettable experience for even the most seasoned African traveler.